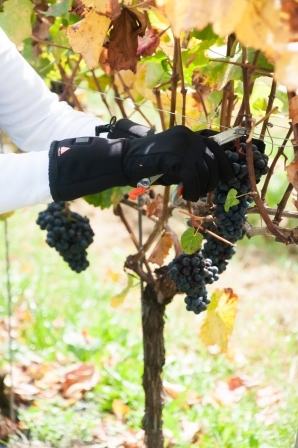 The heated glove liners FIRE-GLOVELINER keep you cosy warm where you need it most, in your fingers! 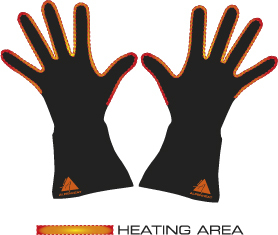 In winter weather conditions fingers are at risk, body temperature begins to drop, leaving you feeling uncomfortable. 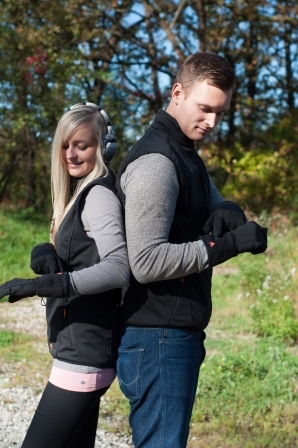 Turn on the heat by simply pressing the power button on the outside of the heated liners for instant relief. 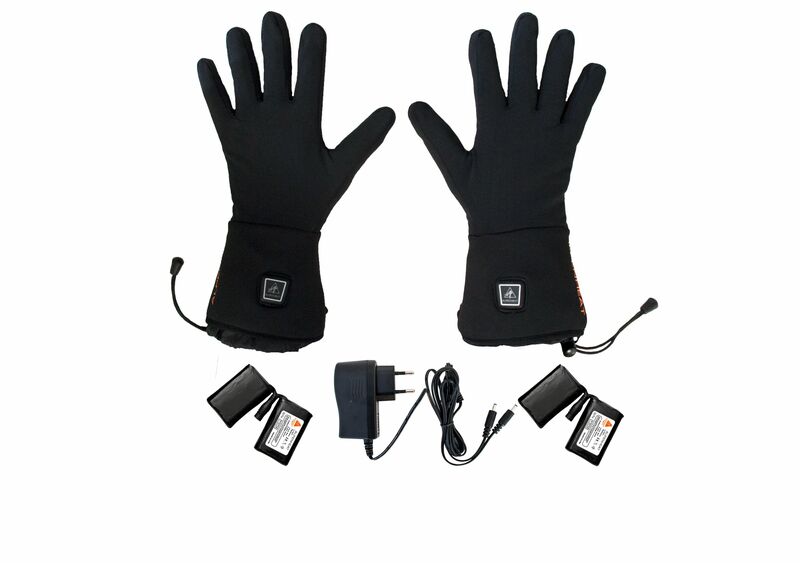 The heating elements around your fingers and thumb gently and quickly warm your whole hand. A high quality Li-Polymer rechargeable battery provides up to 5,5 hours of continuous heat. 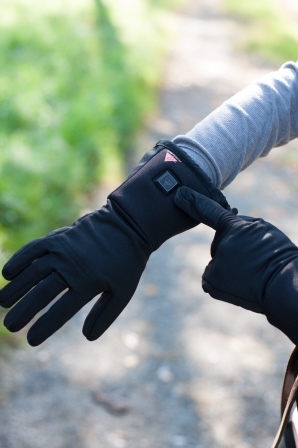 Heated glove liners are great for hiking, skiing, hunting, running, Nordic walking and any activity which exposes your hands to the cold, as well as for those suffering from poor blood circulation or Raynaud’s syndrome.